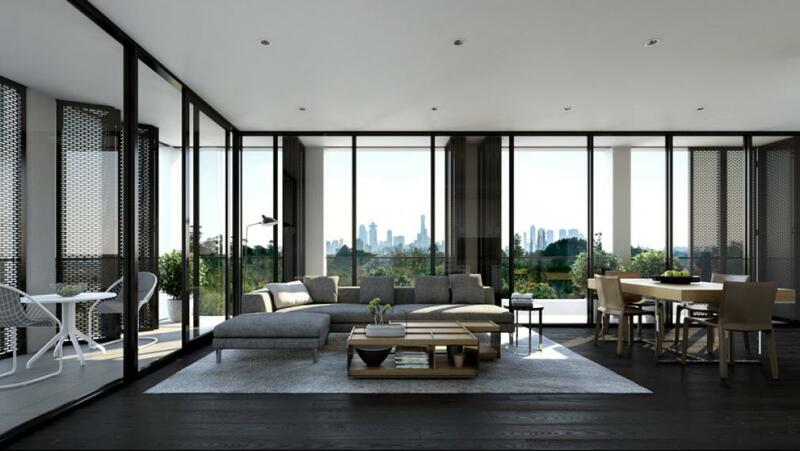 Salta Properties is leaving a lasting legacy on Melbourne's skyline, setting the standard in residential development with premier apartment towers and award winning houses. 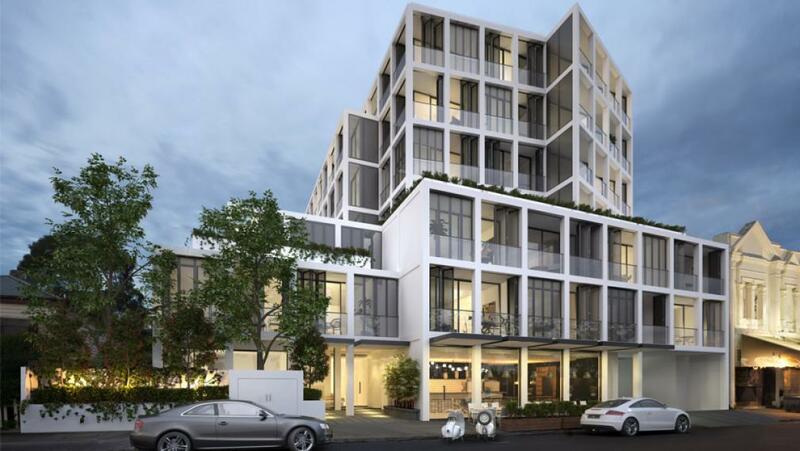 Salta Properties contributes to the future of Australia's cities by delivering timeless and sustainable projects across the industrial, commercial, retail and residential property sectors. 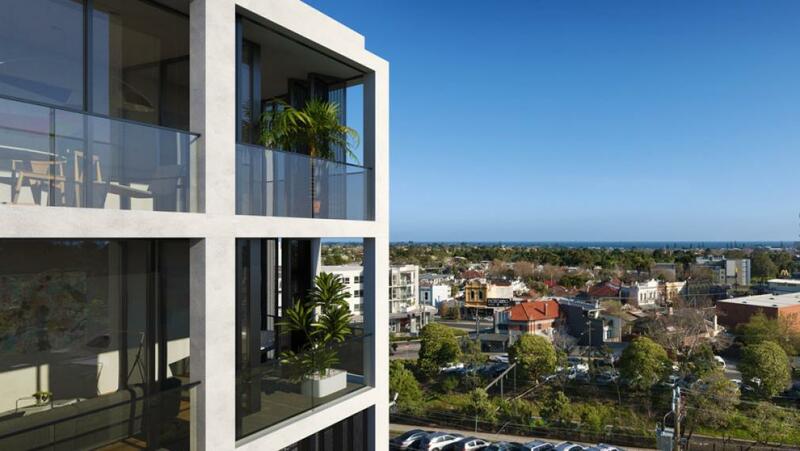 In business for 40 years, family-owned Salta Properties continues to tailor dynamic developments and project management solutions to improve the way Australians live, work and shop. 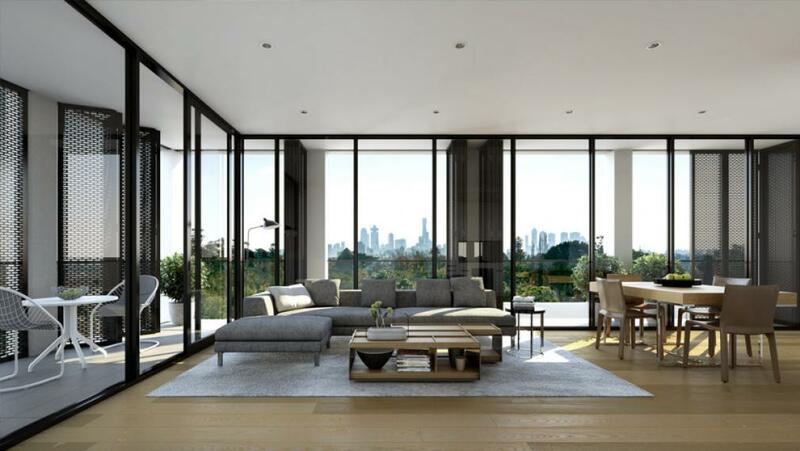 Salta Properties' innovative approach to creating property solutions has seen it become one of Australia's largest privately owned companies with more than $4 billion worth of projects completed or currently in active development. Salta Properties' Board is a key component of the Group's structure. The Board comprises of Chairman Sam Tarascio Snr, Sam Tarascio, Tarascio family members and independent, external advisors. The Advisory Board guides strategic and commercial objectives for the Salta Properties Group, which guides the direction of the business.